A brief description of the types of lenses and variety of frames available at Franklin Family Eyecare in Somerset. Highlight your features, play with color, and augment vision for different functions such as reading, driving and playing sports. With all the choices available, the experience can be daunting without the right guidance. Franklin Family Eyecare in Somerset makes the choice easy. The knowledgeable staff at Franklin Family Eyecare will consider long-term wearing comfort, style, features and function when suggesting a new pair of eyeglasses. The eyeglasses become as unique as the person taking them home. Lenses and frames are a very necessary and personal choice. Franklin Family Eyecare in Somerset, New Jersey has the experience to guide you toward eyewear selections that are comfortable and that work to complement your face. 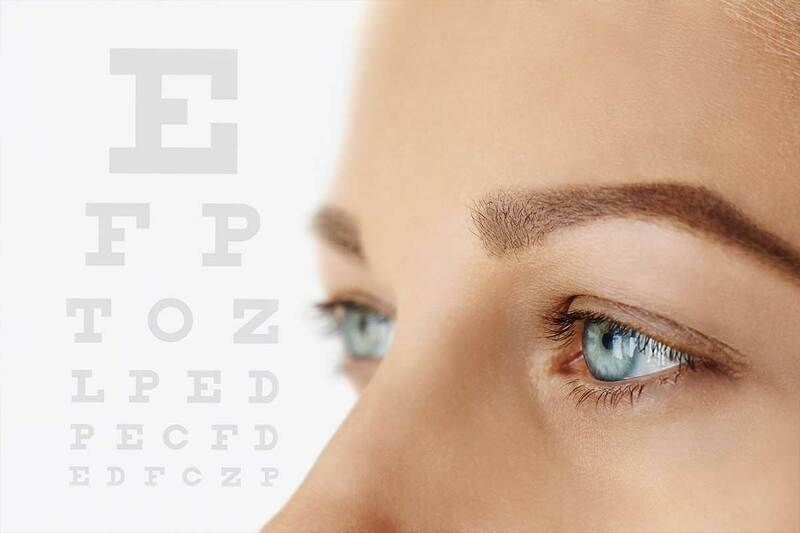 For help, request an appointment with your eye care provider and we’ll be in touch with you shortly.